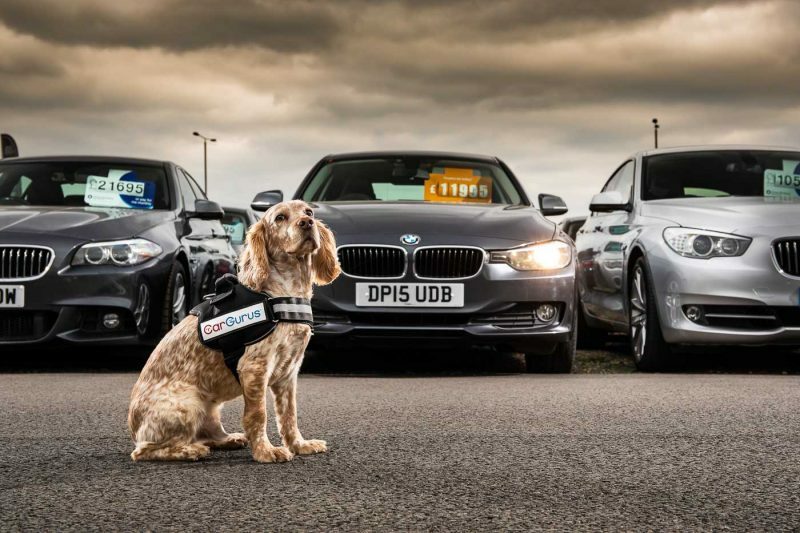 Car makers seem to really enjoy coming up with April Fool’s pranks as if it was a competition among themselves, with one trying to outwit the other. 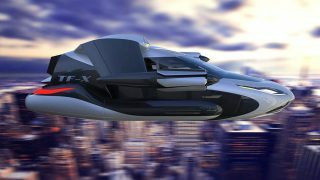 Reading their press releases, you just can’t help but sit and wonder, how and who even came up with these pranks. They’re so eloquently written – as if they meant it – and if you were a little less attentive to the details, you might even think they’re real. 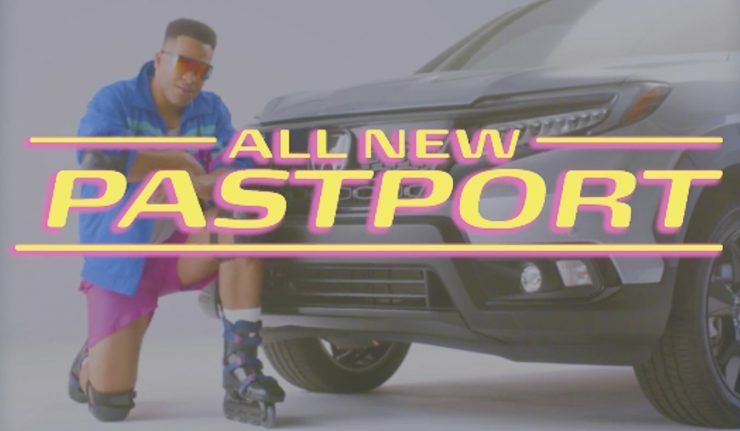 As a throwback to the 1990’s, Honda supposedly introduced the new Honda Passport with a new “90’s themed Pastport trim” – equipped with automatic windows, plush micro-fiber seats, a cassette player and a mount for a beeper. 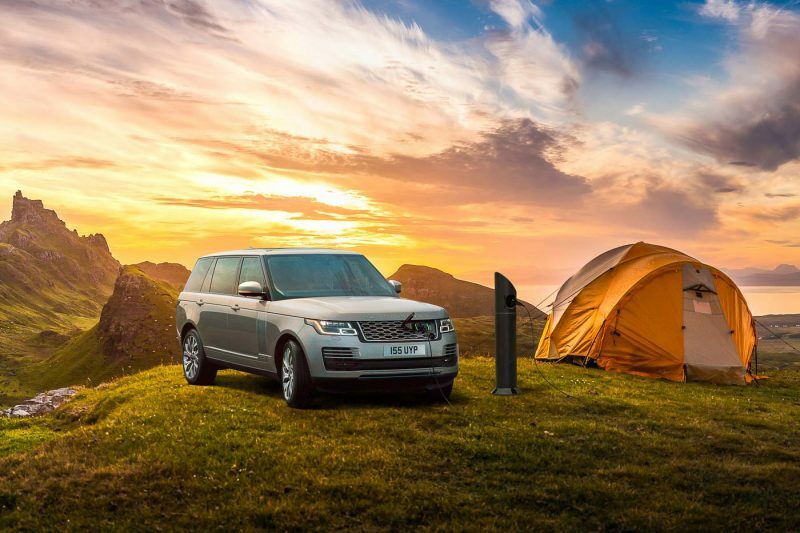 Land Rover supposedly installed the most remote EV charging point in the UK, at the Isle of Skye in Scotland – located 24 km from the nearest road – accessible under electric power. Yea, right. 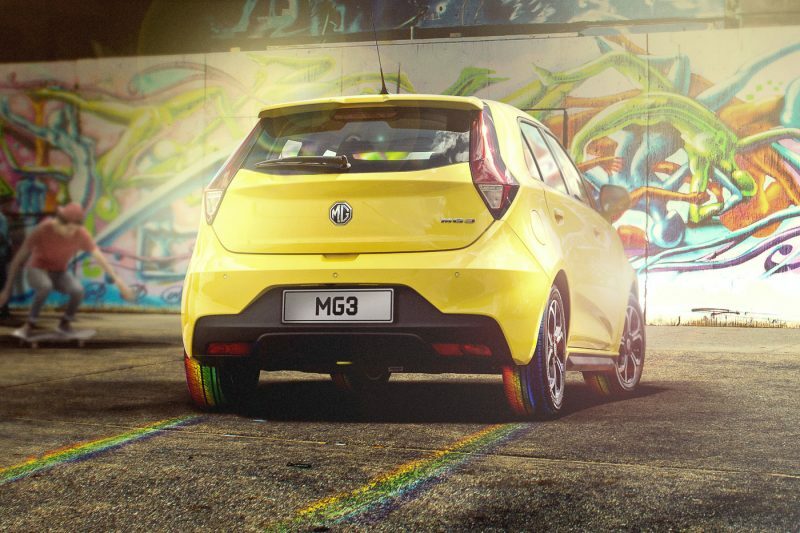 MG Motor UK introduced road-colouring tyres which are coated with water-soluble dye that covers the road for a splash of vibrancy on UK’s roads, before fading off shortly. We actually wished this was the real deal. Apparently only 2,019 units of the Hiace will be built, exclusively for the Australian market. 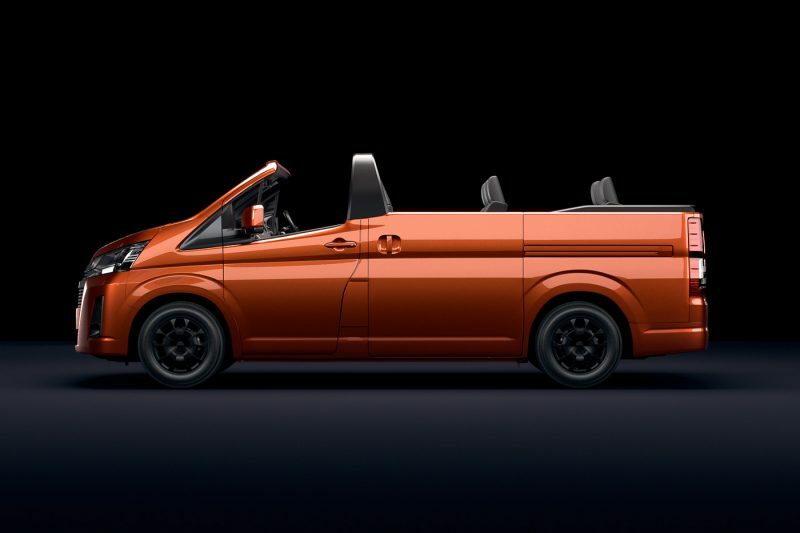 Toyota Australia also “revealed” an optional extra “built-in pie oven” for the convertible Hiace, called ‘PieAce’, that’s fitted neatly behind the rear tailgate.